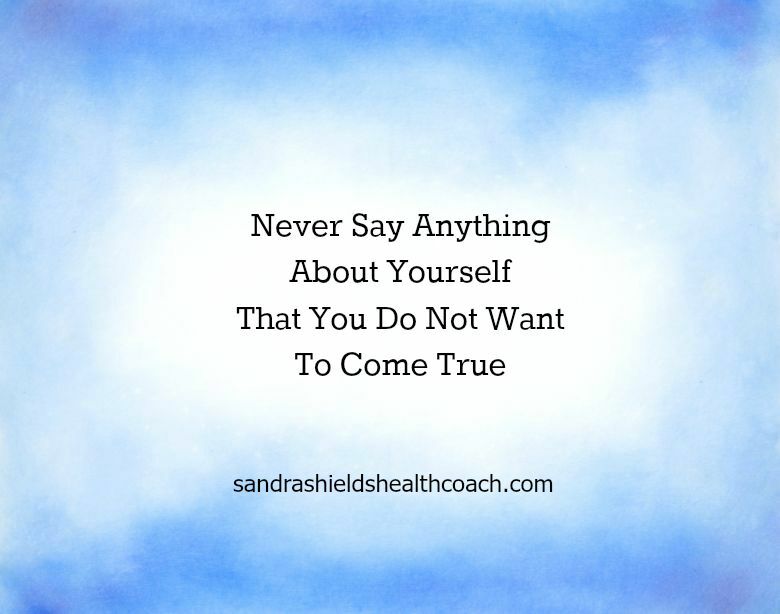 Is Negative Self Talk Holding You Back? This is so important and true! When you speak with people who have achieved a personal goal, they will usually say that they simply did not allow negative thoughts. That doesn’t mean negative thoughts didn’t pop up, they just were not given any power. Thanks for the reminder! The importance of this cannot be overstated! When you speak with people who have achieved significant goals, let allow experienced success, they will always say that they did not allow negative thoughts to take hold. That doesn’t mean the negative thoughts didn’t pop up – they just were not given any power. Thanks for the reminder!